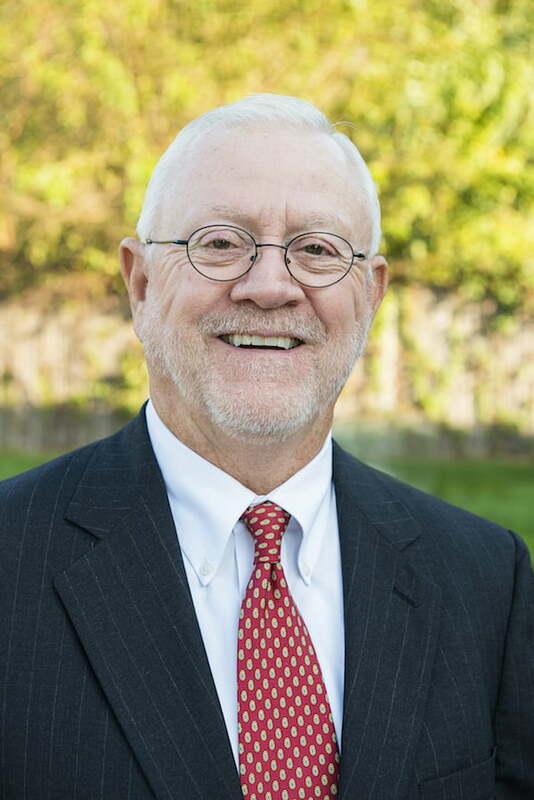 Raymond C. Poteet is the founder of Alpha and Omega Financial Services in Lawrence, Kansas. That company was established in 1972 to sell insurance and has developed over the years to become a full service financial planning and investment firm. Today it services both the average individual and some of the top small business leaders from a variety of industries and professions. Much of the success of Alpha and Omega is due to the keen financial insight that Ray Poteet has developed. He must be considered a success in the financial arena, not because of the money he has made for himself, but because of the dreams he has helped his clients achieve. Using his concepts and financial products, he has provided countless homes for families, numerous college educations for children, much better retirement living and more wealth passed to survivors for their continuing lives. It is virtually impossible to explain how much good his financial insights and counseling have done. Top Performance Awards from numerous Financial Institutions for many years running. While the above are important to consider when selecting a financial advisor, it really provides only the minimum standards of professionalism. What makes a financial planner great is what truly guides him in all his dealings with clients. This area is what sets Ray Poteet apart from the rest of the pack. It started in his upbringing and is so much a part of him that he can do nothing else but follow his principles. Ray Poteet grew up in a working class section of Kansas City, Kansas. He learned from his father that nobody owed him a living. He must work for his rewards in life. And he did work at whatever he tried. He became an accomplished violinist in his youth until disease caused a loss of hearing in one ear. Ray devoted himself to running track in high school and received a scholarship to the University of Kansas. It was there that he met his wife and married her. They have three daughters and nine grandchildren. After graduating from the University of Kansas in Biochemistry, he went to work as a pharmaceutical salesman. He also attended Law School before entering the financial area thirty years ago. Like so many that enter this field, initially he spent his time selling particular financial products, e.g. life insurance and disability insurance. While that performed good financial rewards for his clients, he soon realized that there was an area of those same financial products that wasn’t being used to it’s maximum potential. This realization was a turning point in his professional life. Ray has shown his clients how to become their own banker so they aren’t a slave to conventional banks. The winners are his clients while the losers are the financial institutions that seek to have people deposit large sums for extended periods. One final aspect of Ray Poteet must be told. Ray is a committed Christian and lives his life to the glory of God and his personal savior Jesus Christ. He is not satisfied with merely attending Church, but feels strongly that all his actions and those of his company are consistent with his spiritual beliefs. That strong guiding light is another assurance that his professional actions will place the client first.